❖ MAKE GRILLING EASY AGAIN: Skyrocket your grilling performances and techniques and enjoy cooking time like never before! Still wondering how to do so? With Aquablessing copper grill mats of course! 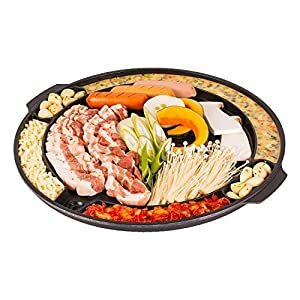 Now barbequing is easy for all. Eliminate the use of excess oil or butter and enjoy healthy yet delicious culinary explorations! 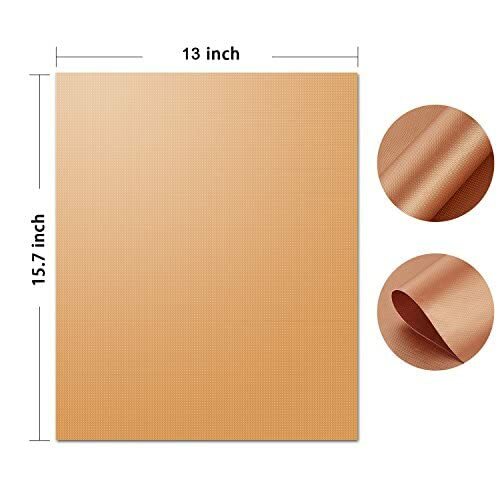 ❖ HASSLE FREE CLEANING: Save your precious time and energy with this non stick and dishwasher safe copper food mat! Cook anything you want without worrying about grease, messy oil and scrubbing. When you are done using you can simply toss it in the dishwasher and let it do the rest! Less time cleaning, more time eating goodies. 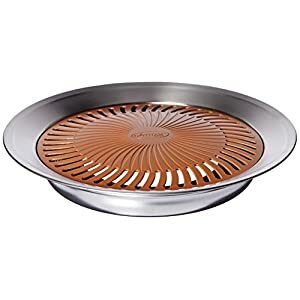 ❖ EACH PACKAGE INCLUDES: 6 copper grilling mats. 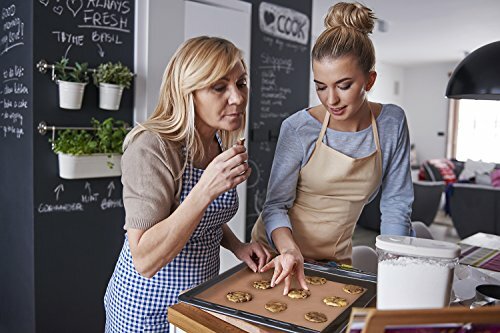 Each bake mat measures 15.75×13” and is generous enough to hold all your food delis! Being reusable you can use them again and again. 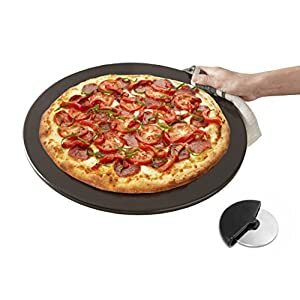 They are perfect for both personal and professional restaurant use! 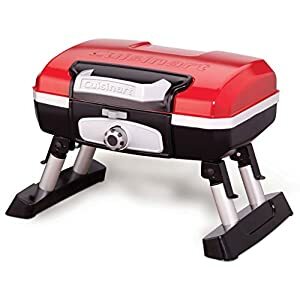 Make the most thoughtful housewarming gift to a diehard griller today! 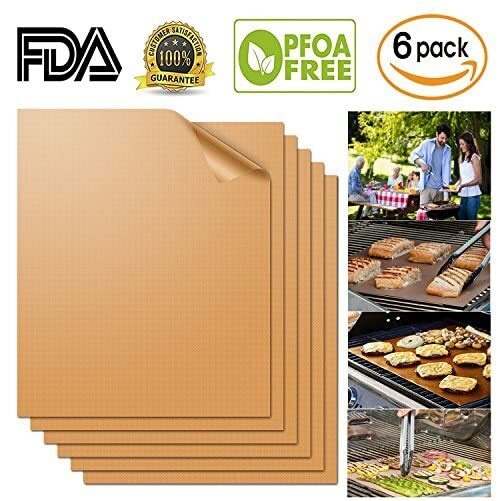 ❖ BAKE & GRILL YOUR FAVORITE FOOD: Crafted to accommodate even your most demanding grilling and baking needs, these copper grill sheets can grill, bake or cook any food that comes to mind. From steaks, souvlaki, burgers, sausages, kebab, vegetables and pizza, to pastry, cookies, eggs and bacon, pancakes, or even pies and fish! 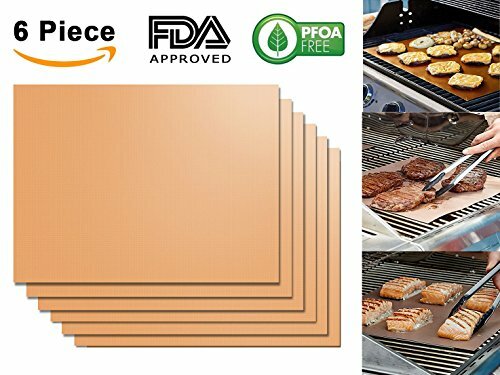 ❖ 100% SAFE GRILL EXPERIENCES: Extracted from 100% PFOA-free materials and premium PTFE-Fiberglass coating without PFOA, our bake mats are 100% safe for everyday use. Protect yourself and your beloved ones from chemicals. 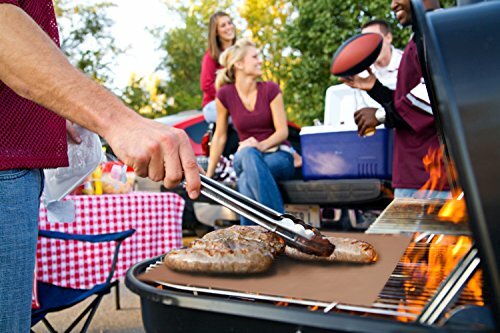 Their great heat resistance properties make these BBQ mats withstand temperatures up to 260℃ (500℉).